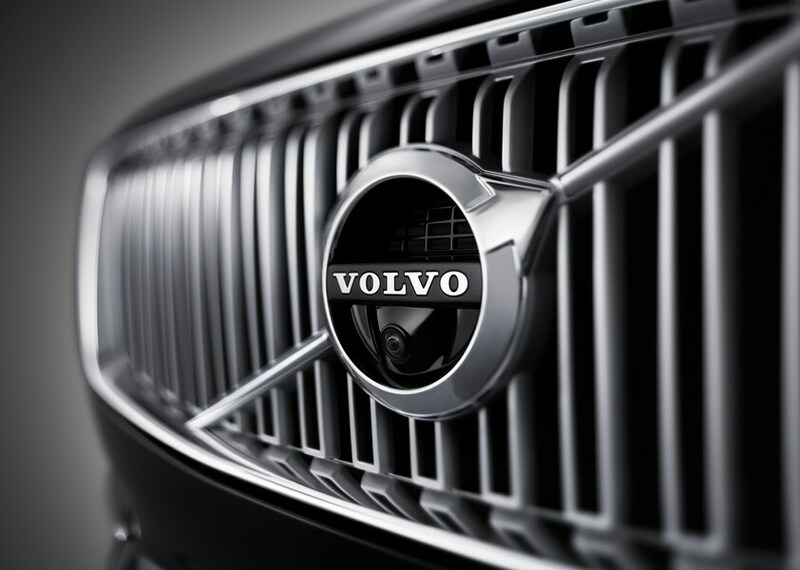 Buying a new or used vehicle should be exciting and hassle-free. 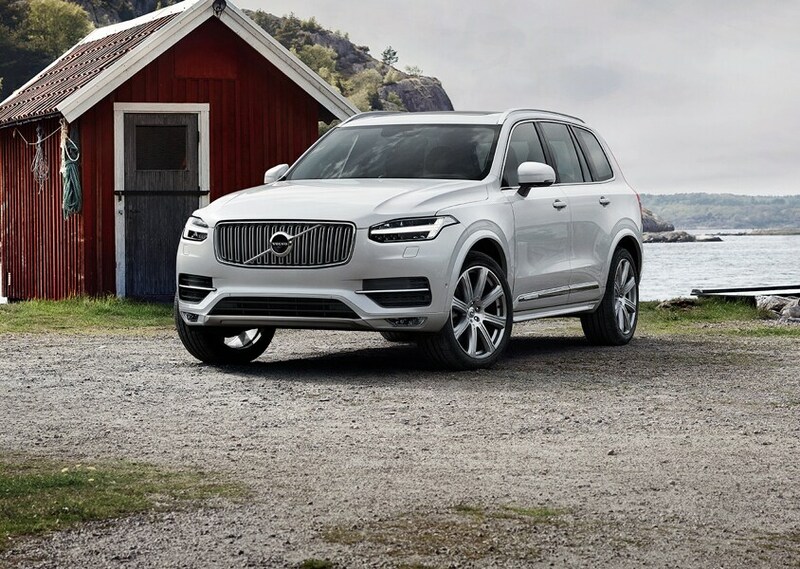 At Volvo Cars Mobile our new inventory includes the 2019 Volvo XC60, the 2019 Volvo XC90, and the 2019 Volvo XC40, offering plenty of exciting options, and our high-quality customer service will help you through every step of the process. Trying to decide which car, truck, or SUV to choose? We consistently update our online inventory with the newest models, and our used inventory is filled with certified pre-owned options that have been thoroughly inspected. Once you've chosen, the team at our finance center will help you get the best loan rates. 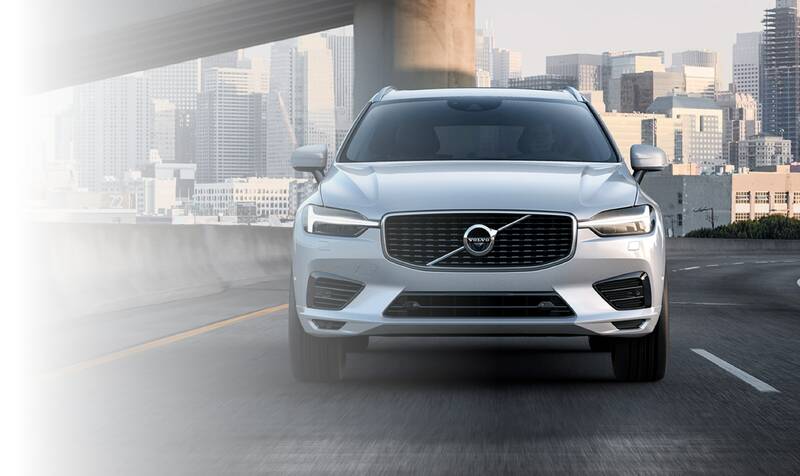 Our finance experts can help you drive away in a vehicle you'll love by tailoring a custom finance plan that fits your budget. If you're looking for basic maintenance or need a repair in a hurry, come to our service center. We even offer service coupons to save you money. 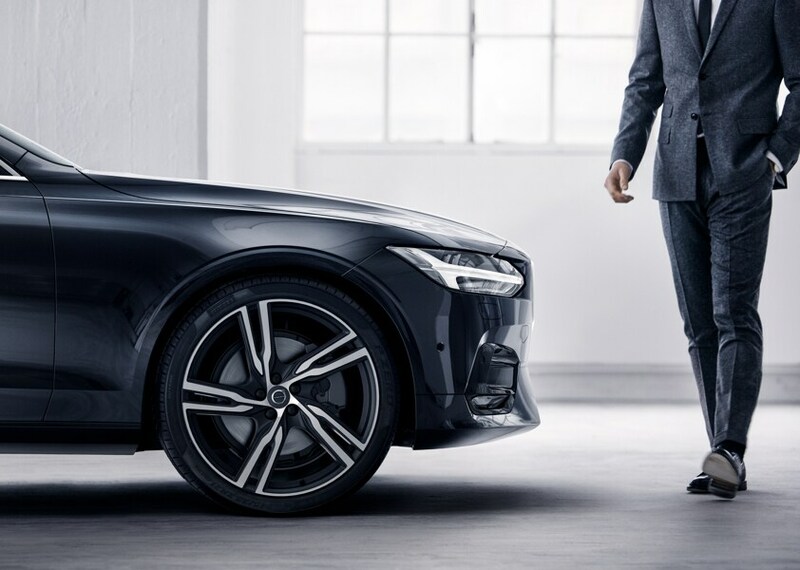 Whether you need financial expertise or want to keep your vehicle running at its best, the team at Volvo Cars Mobile has your back. Contact us to inquire about our inventory or schedule an appointment today.